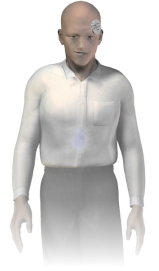 You'll find reviews here covering the topic of science, with an emphasis on popular science. 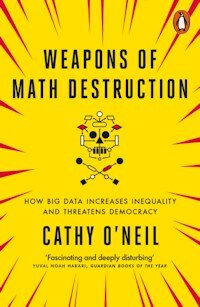 An examination of how data in clinical trials is polluted and the factors corrupting modern medicine. 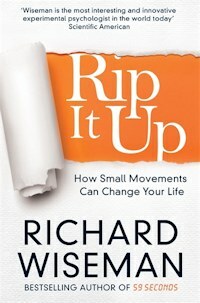 An exploration of the psychology of action and its effects on our mood, mindset, and habits. 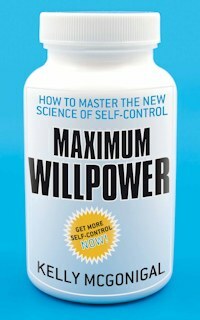 This book explores the science of self-control, and examines the evidence for many methods for boosting willpower. 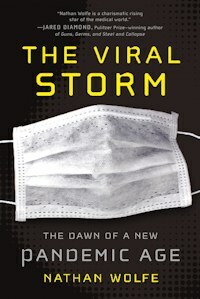 A look at the world of viruses, and the struggle to detect, track, and prevent viral pandemics. 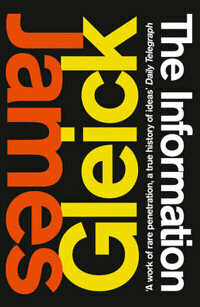 An eclectic account of the history of communications. 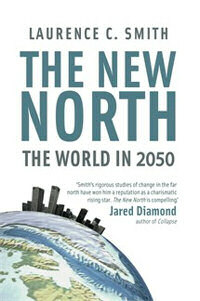 Will rising population and temperatures and thawing permafrost lead to a future dominated by bustling northern cities? 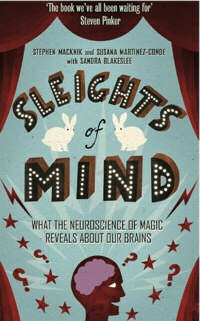 This book explores the things magicians can teach neuroscientists about the way our minds work. 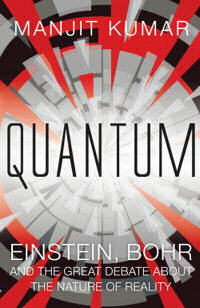 How the discovery of the astonishing quantum world threw physicists into turmoil. 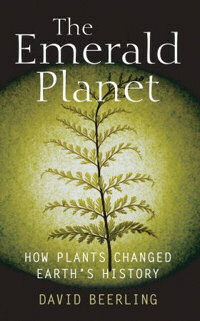 Plants are often overlooked when it comes to the story of evolution. 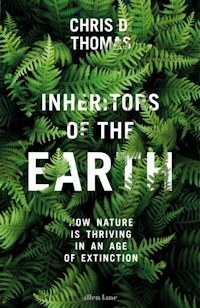 David Beerling sets this right in this account of how they have affected the history of our planet. 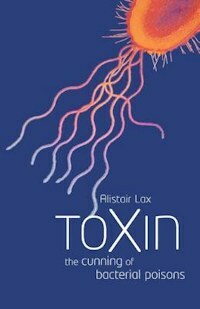 How bacterial toxins break down our defences so effectively, and the stories of people who have struggled to understand them. 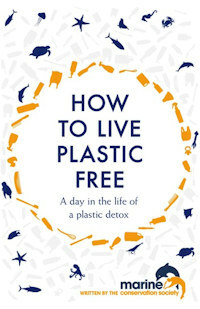 The Marine Conservation Society shares advice on how to prevent the scourge of plastic pollution in our oceans with this guide to daily living. 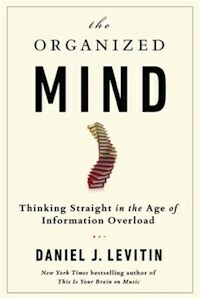 The neurologist Oliver Sacks examines the varied reasons why people may sense things that aren't there. 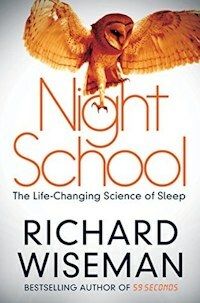 This book examines the science behind flying, from check in at the airport to touch down. The science behind seeing ghosts, believing psychics, and how brainwashing works. A look at some of the stranger experiments carried out in the name of science. DNA is not the whole story. 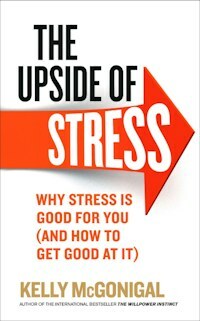 This book examines how cells know which genes to activate and what that tells us about disease, inheritance and biology. 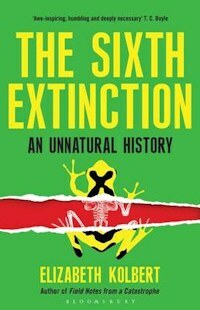 A look at what evolution can tell us about the science of friendship, culture, morality and various other curiosities. 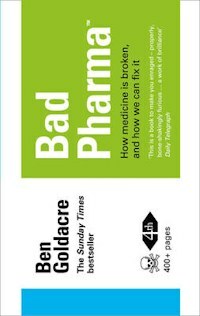 Ben Goldacre blows open the world of scams, quacks, and the misreporting and misunderstanding of science. 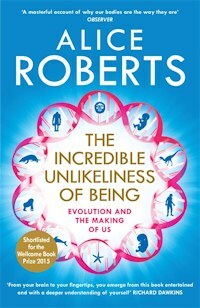 A collection of essays on the cosmos that spans the birth and death of the universe and much of the excitement in between. After Dolly the sheep made headlines the scientist behind her creation discusses the implications of her birth. 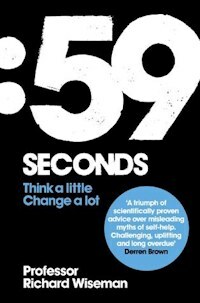 A look at how scientific truths are under attack from pressure groups, corporations, and other interested parties. 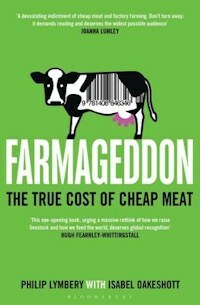 An analysis of how well the west is prepared to cope with new and deadly infectious diseases. The facts behind the fantasy world of the boy wizard. From particle physics on the tiniest scales to the most awe-inspiring cosmology, and modern experiments that could be on the verge of cracking open the secrets of the universe.